The 2017 CAMBRIDGE BUSK-A-RAMA at the Graduate Centre in October was a huge sucess! Check out the pictures HERE! 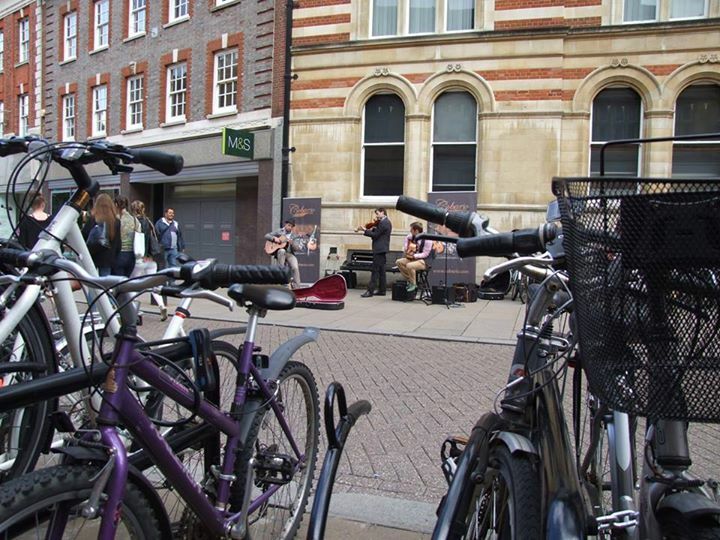 Cambridge is a city of music and festivals and busking is a vibrant and important part of that. We want to encourage street performers from the Cambridgeshire area and beyond to take part in a festival that brings visitors in to the city to enjoy the amazing array of talent that we have in Cambridge. In 2019, The Cambridge Buskers and Street Performers Festival will once again be leaving the streets to join forces with the famous Strawberry Fair on the 1st of June on Midsummer Common, Cambridge. The Cambuskers Showcase Stage offers Buskers and Street Performers the Opportunity to perform at this year's Strawberry Fair on our own stage, in front of the 40,000+ people who come to the largest free festival in the UK. 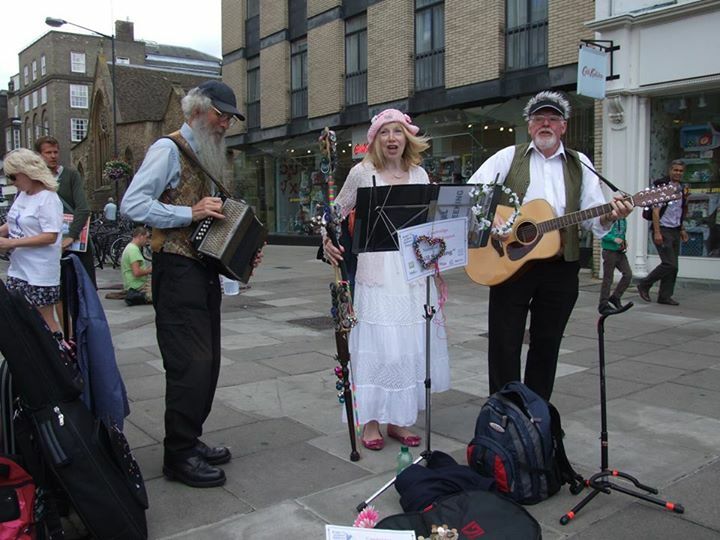 As always, music, dance and street theatre are just some of the fabulous elements of entertainment that the Cambuskers Community Group will bring to the public. Bookable 20 minute slots from Noon - 7pm on the 1st June will be available to perfomers. 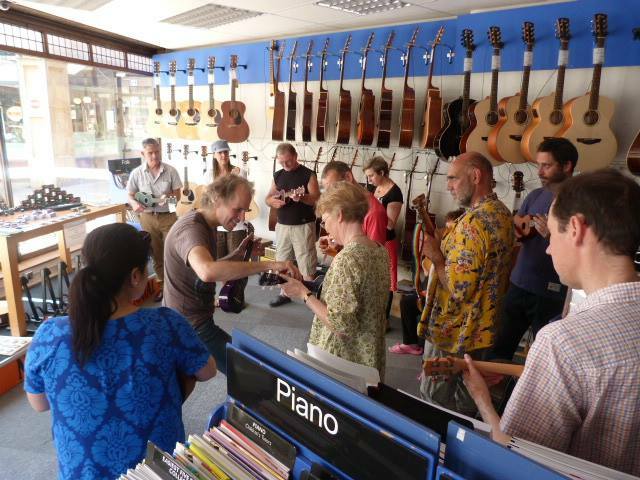 Plus, in the evening, from 7 til 9pm, there will be some open busking slots available to book on a first come first served basis on the day so that Acts who have been unlucky booking their slots in advance have another chance to take part. 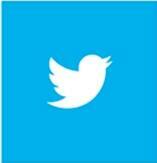 Slots are now available to book on this website and successful acts will be informed within the next 2 weeks. Or, email: greg@strawberry-fair.org.uk for one to be sent to you. 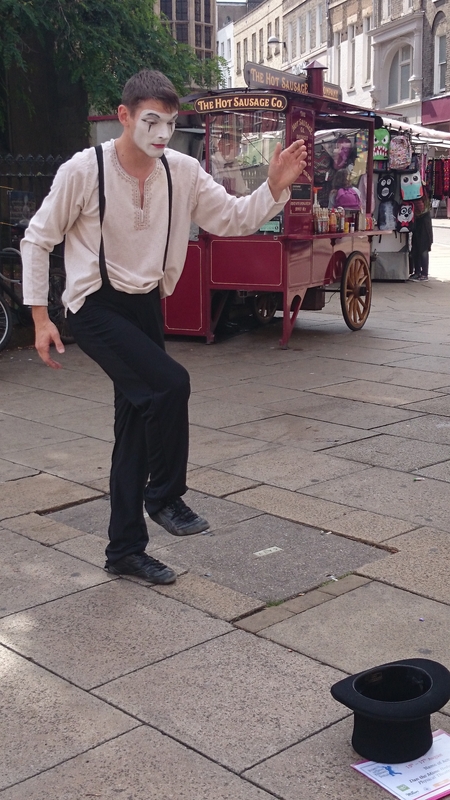 Cambuskers bring music and dance to the streets of Cambridge!